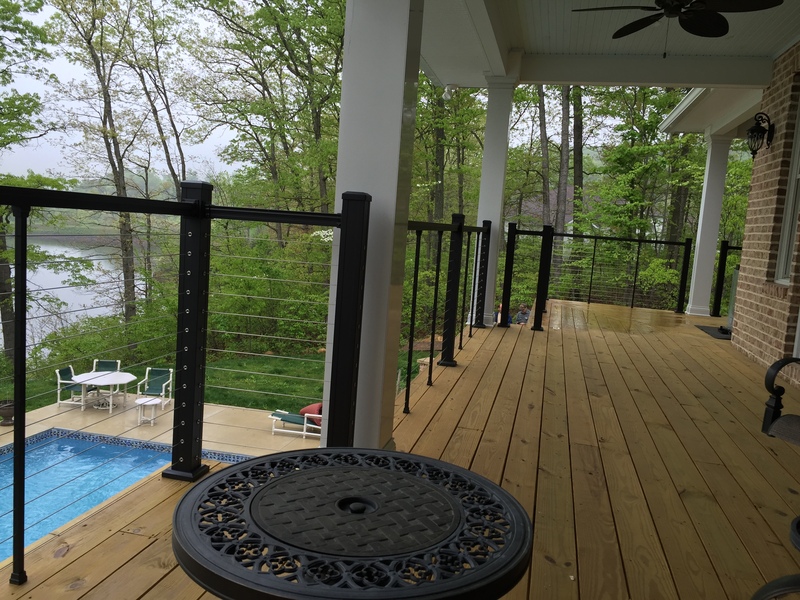 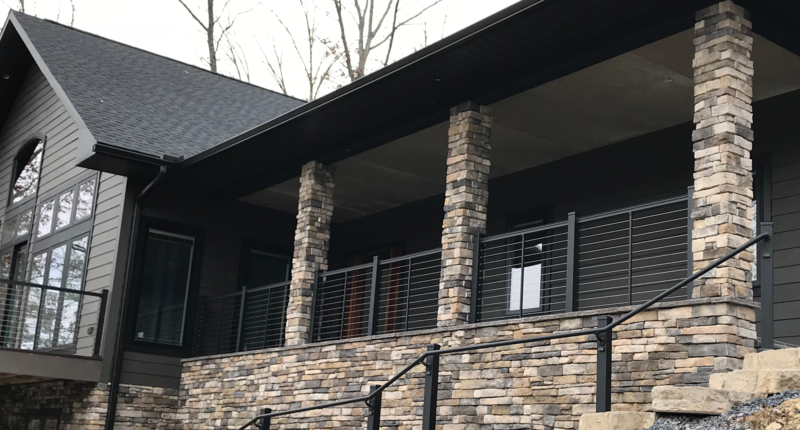 With Cable Railing, you truly get to enjoy more of your view from your outdoor space. 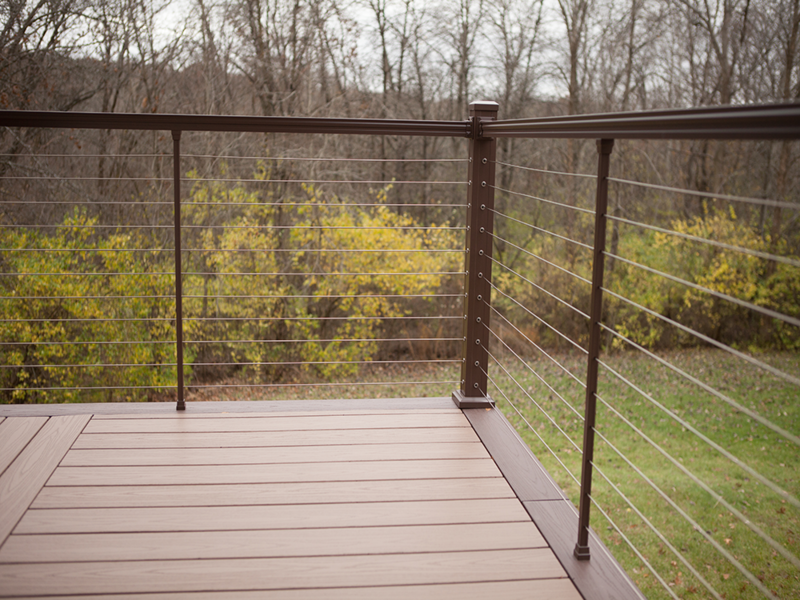 Very sleek design will have your porch or deck looking amazing. 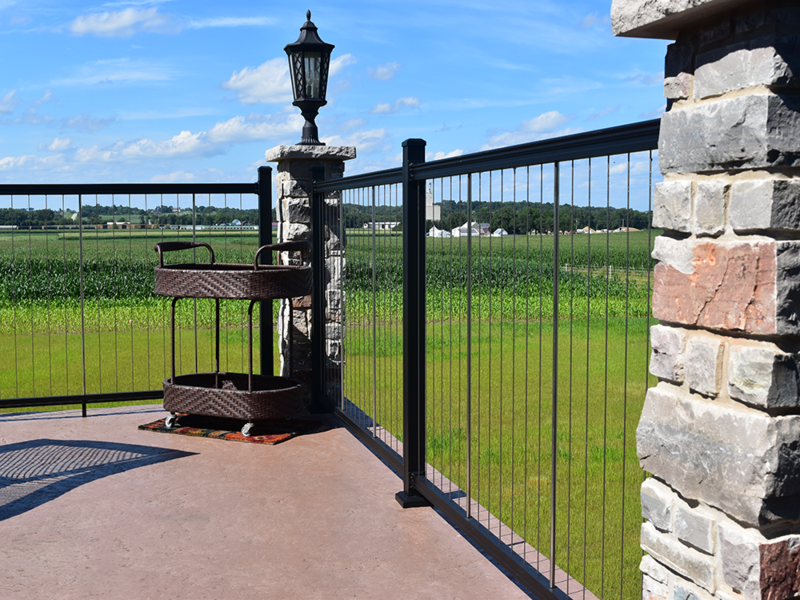 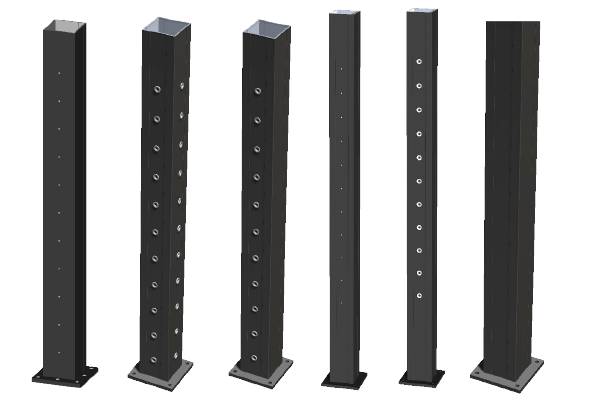 Available in multiple styles and colors, and fully code compliant.